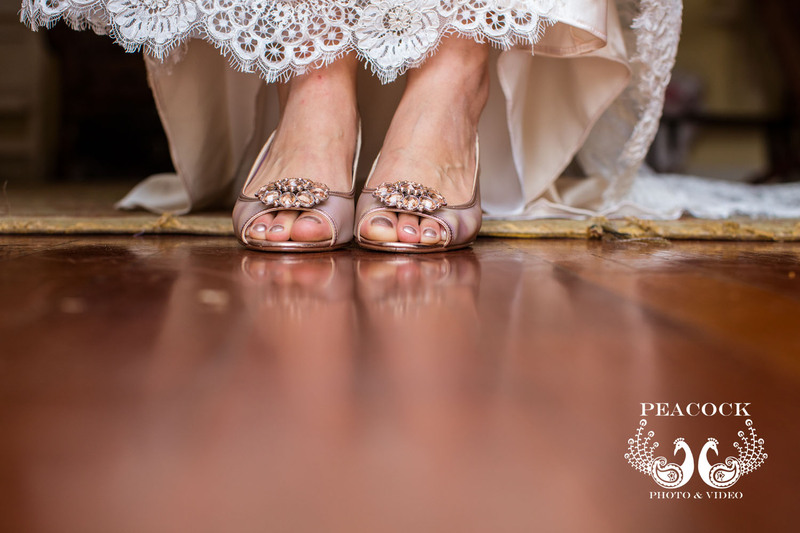 I've felt for a while now that between things like "Say Yes to the Dress", "Four Weddings", "Something Borrowed, Something New, the thousands of Pinterest pages, and wanting their weddings to be featured in a magazine, that the romance and the real reason for the day has been lost on some of my brides. 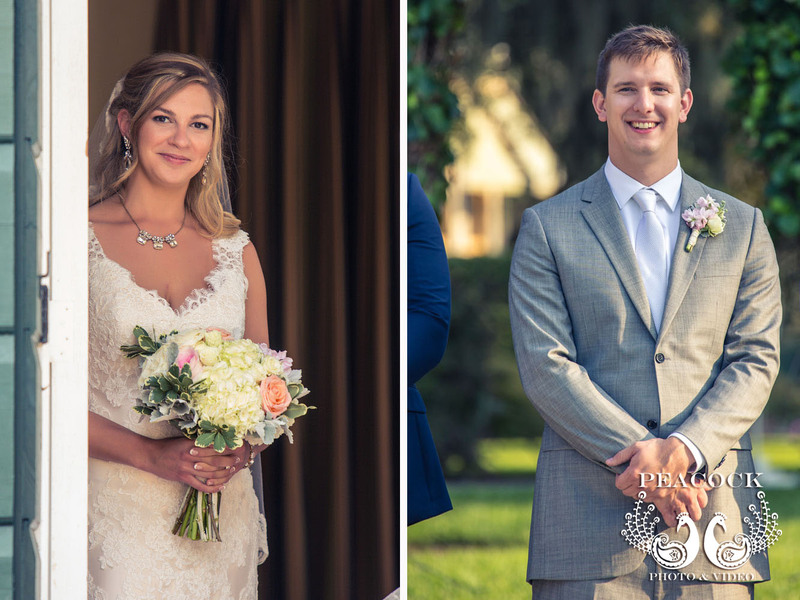 Fortunately Christine and Tom took me back to what that day is really all about and it was wonderful to capture this celebration with their family and friends. 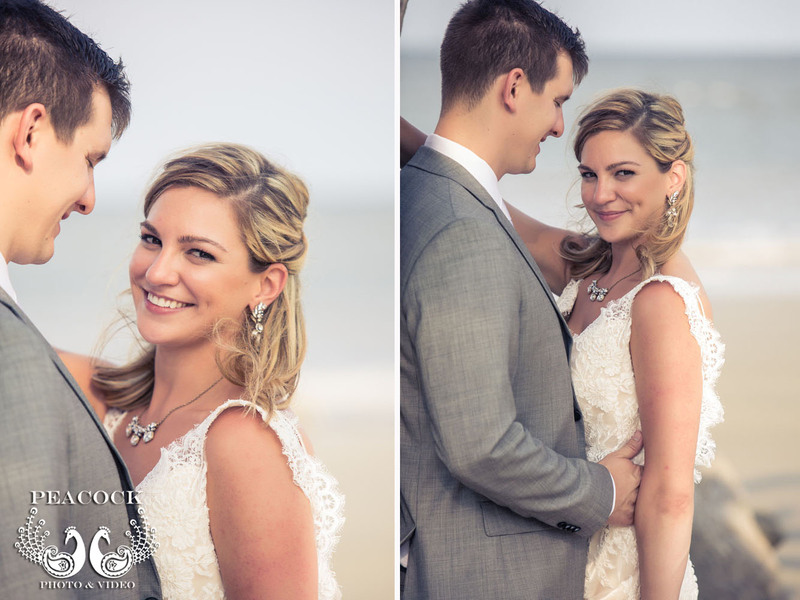 Before we met Christine we absolutely knew that she was going to regret going over to Driftwood Beach before the wedding for photos (she didn't). 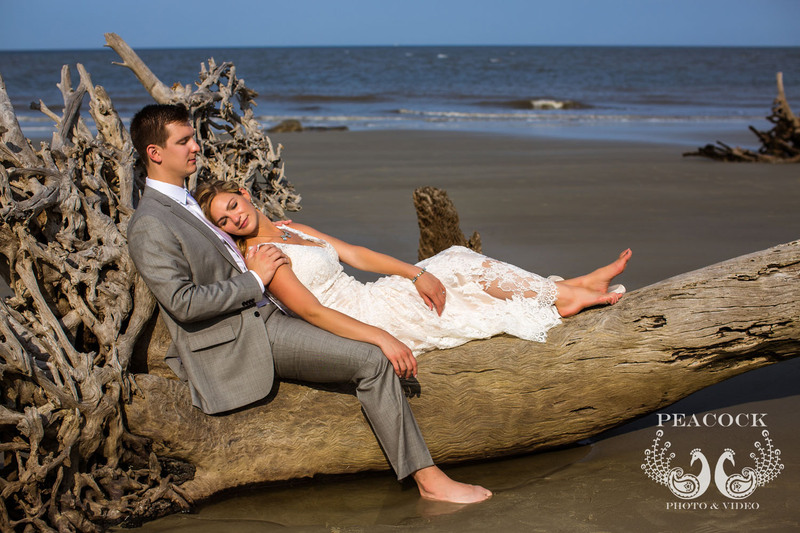 Experience had taught us that she'd be fretting over the sand on her dress and the fact that her hair wasn't perfect anymore (there was no fretting). 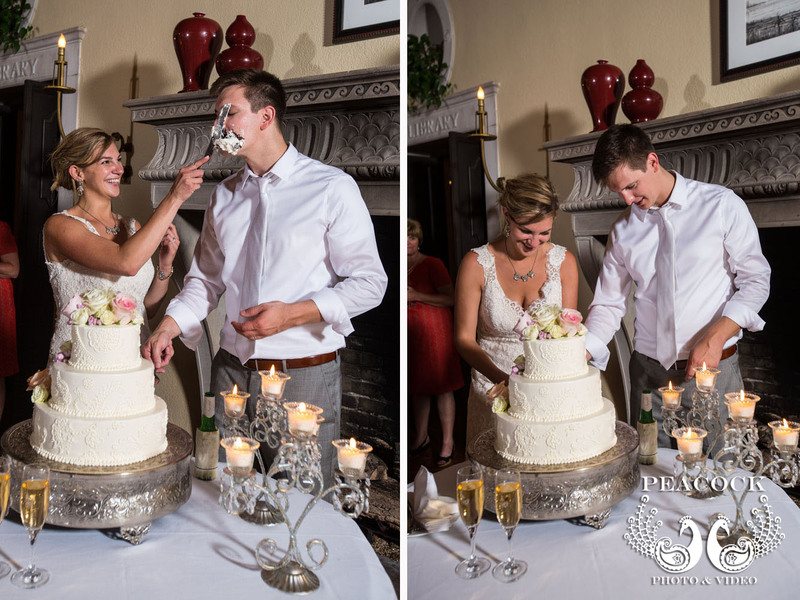 What we got instead was a couple who were excited and happy about beginning their lives together and it just couldn't have been more perfect (okay, I wouldn't have minded a bit less heat). 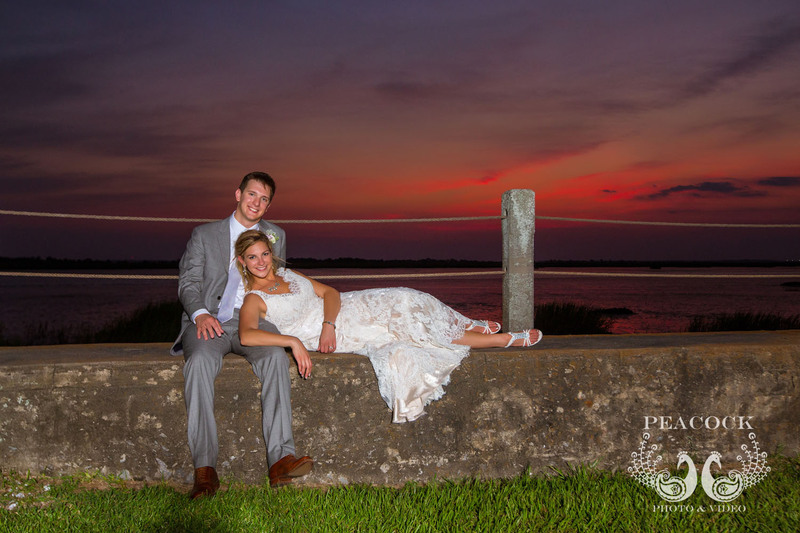 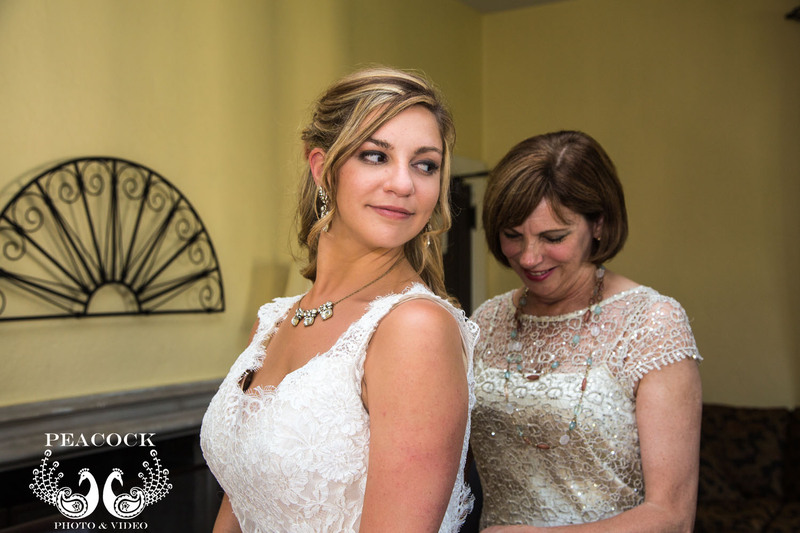 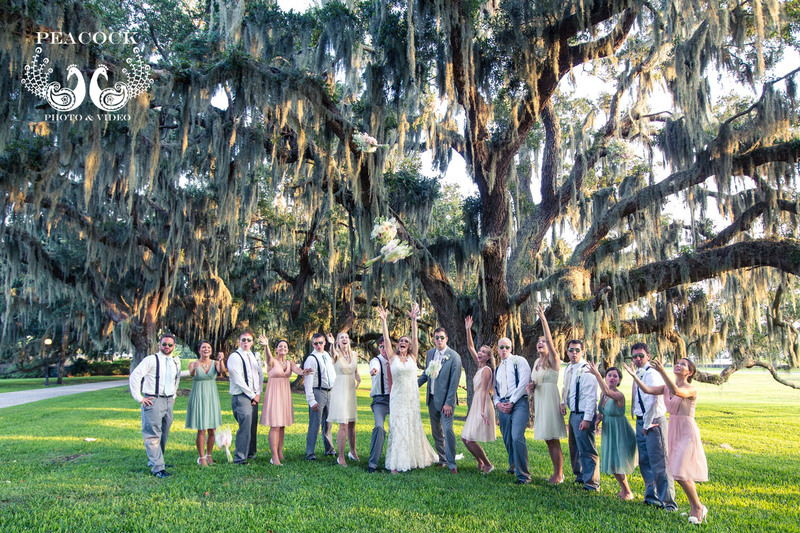 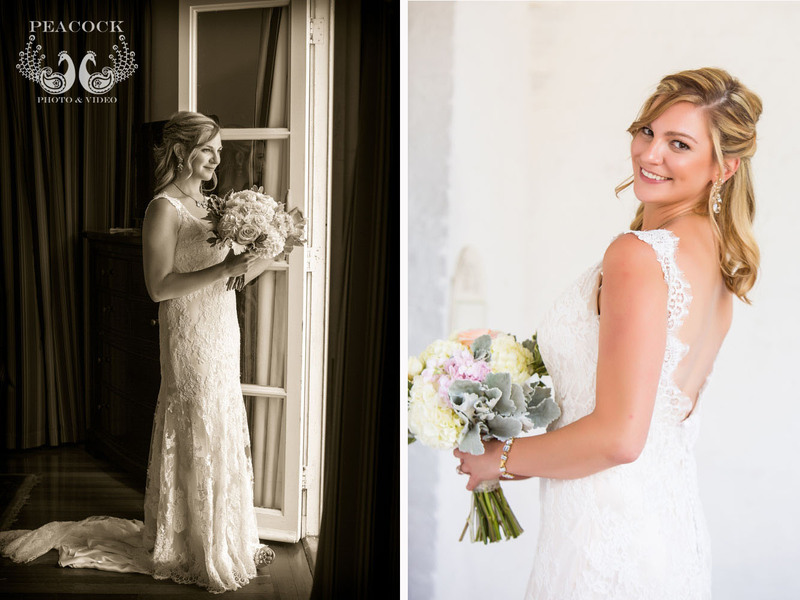 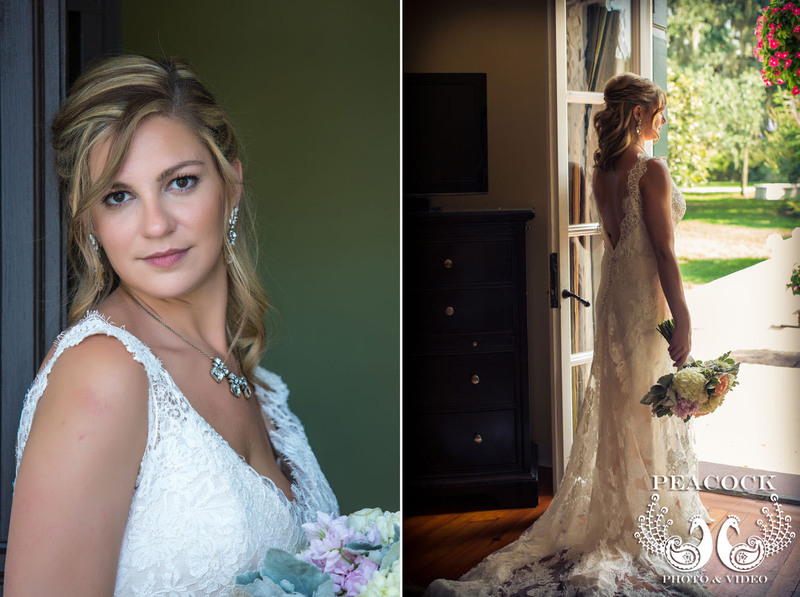 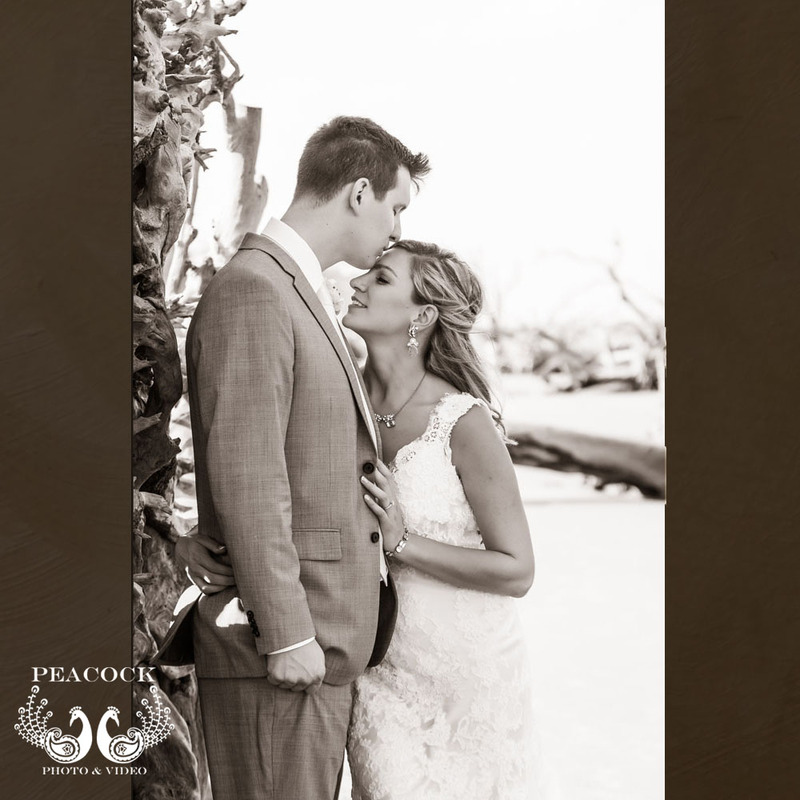 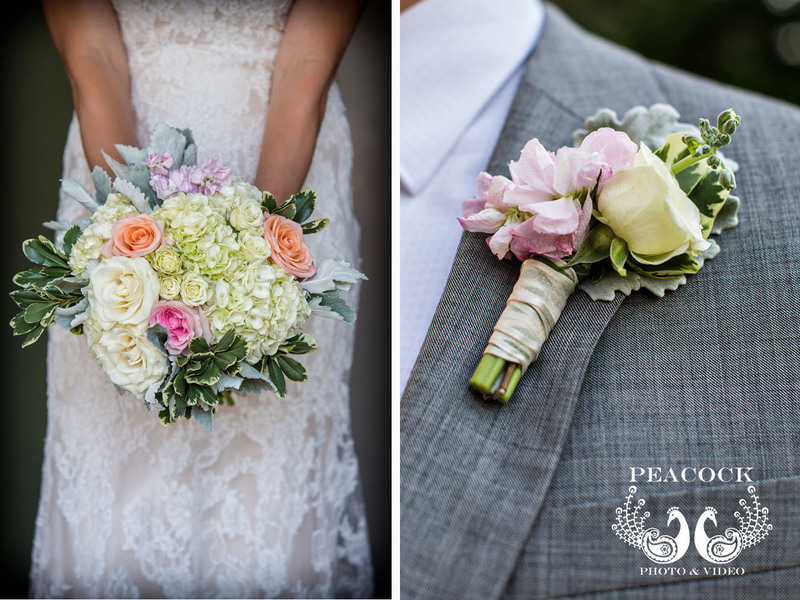 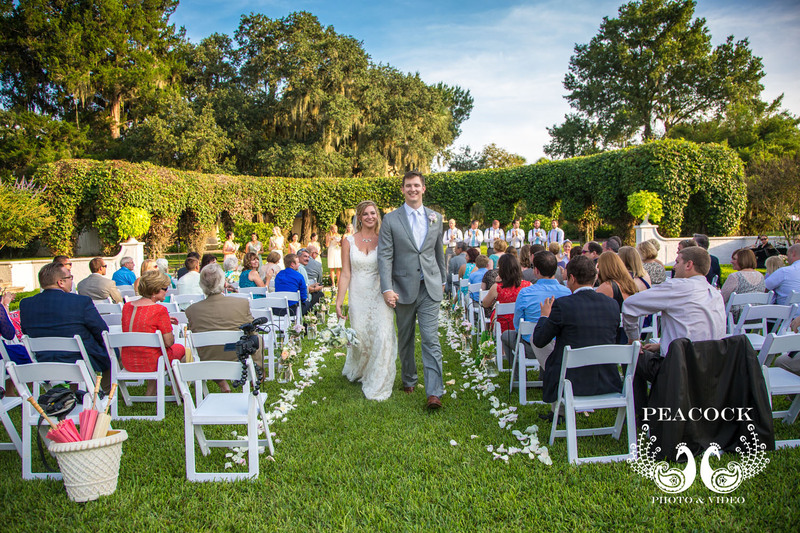 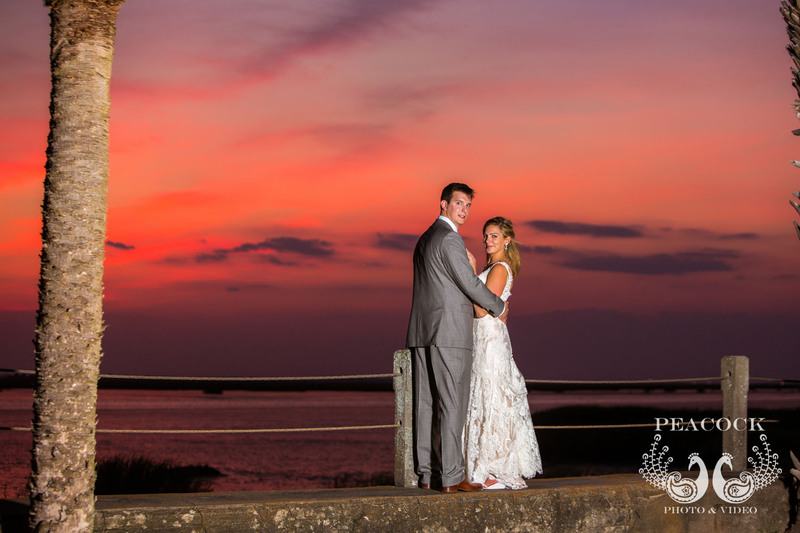 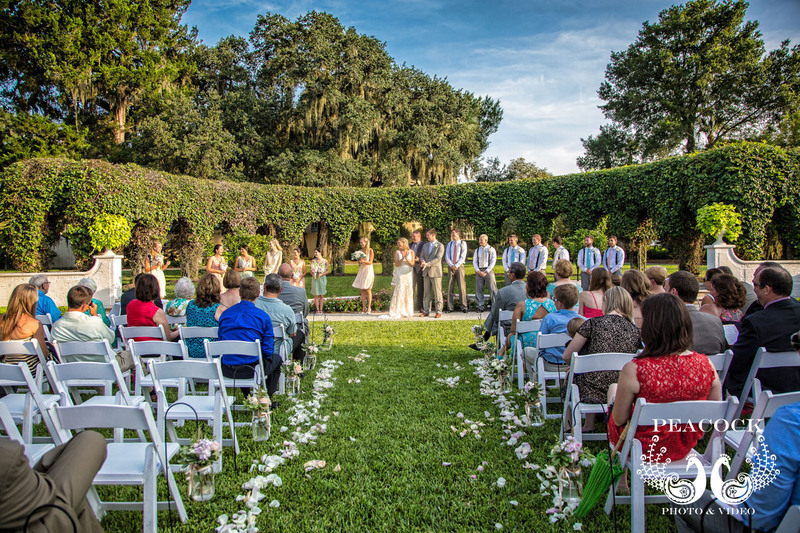 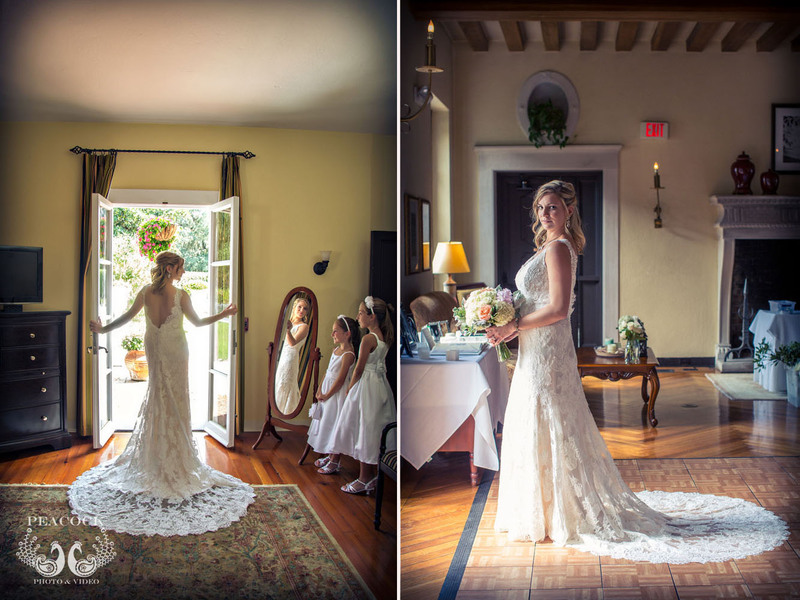 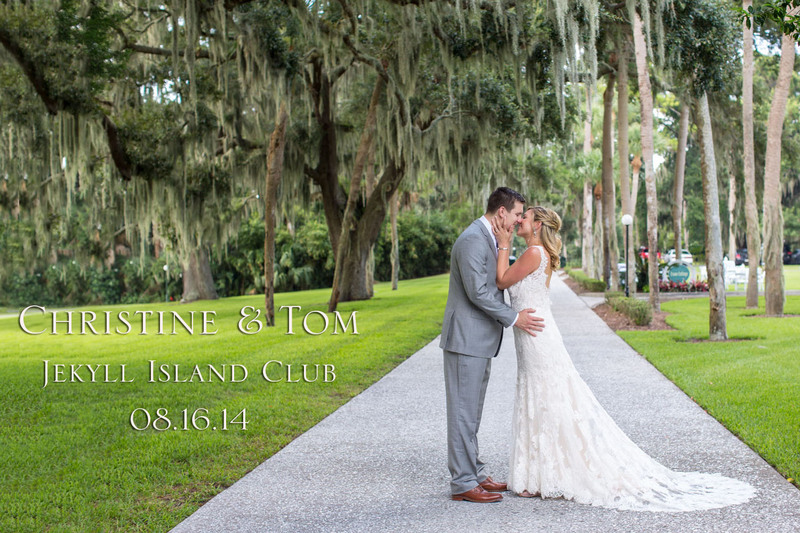 The Jekyll Island Club's Crane Cottage was the scene of this amazing wedding. 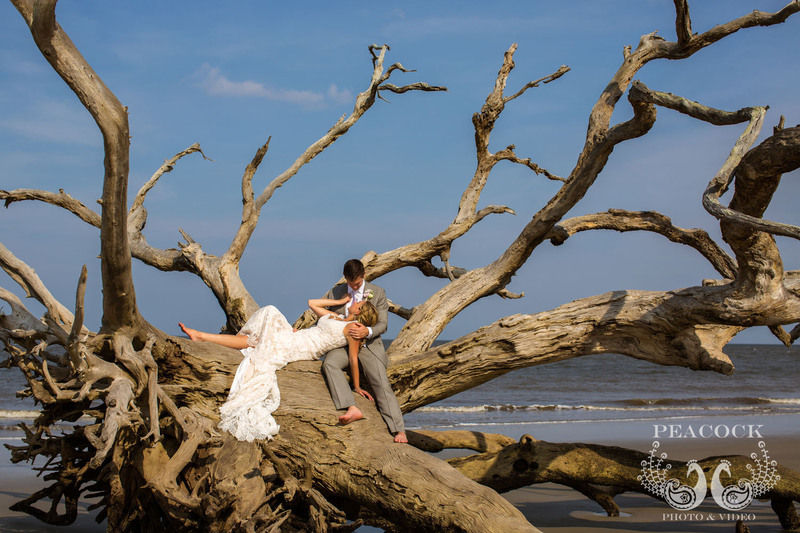 To see a slideshow of the day please click here.